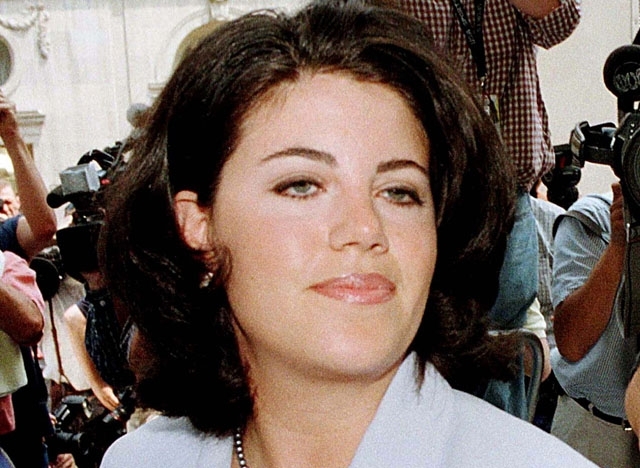 Monica Lewinsky has broken a decade-long silence to write about her affair with Clinton. Monica Lewinsky has broken a decade-long silence to write about her affair with former US President Bill Clinton. Ms Lewinsky, 40, has written in a Vanity Fair article that will hit stands on May 13 that she wants to “take back my narrative and give a purpose to my past”. Former White House intern Lewinsky says that it’s time to stop “tiptoeing around my past – and other people’s futures” and also feels that it’s “time to burn the beret and bury the blue dress”. The dress in question was worn during a sexual encounter with the president and was submitted as evidence during the intense investigation into the affair. The White House affair, which hit headlines in 1998, gripped America and nearly led to the collapse of Bill Clinton’s presidency. The affair made Ms Lewinsky infamous overnight, in large part, she feels, because of the internet, which was beginning to take off. Clinton’s former flame writes that “thanks to the Drudge Report, I was also possibly the first person whose global humiliation was driven by the internet”. She first spoke about the scandal in 1999 during an interview with Barbara Walters. That same year she also released a book entitled Monica’s Story. Ms Lewinsky admits that Clinton “took advantage” of her, but says that “any abuse came in the aftermath, when I was made a scapegoat in order to protect his powerful position”. “The Clinton administration, the special prosecutor’s minions, the political operatives on both sides of the aisle, and the media were able to brand me. 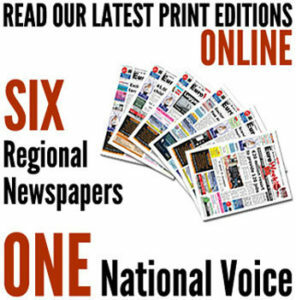 The article coincides with former First Lady Hillary Clinton considering a White House bid in 2016.